My husband was very excited when he first discovered onesies for babies. Why don't they make these for grownups? was his first question. Snuggly all-in-one baby outfits are the name of the game for new Bondville sponsor and online store, Onesies. 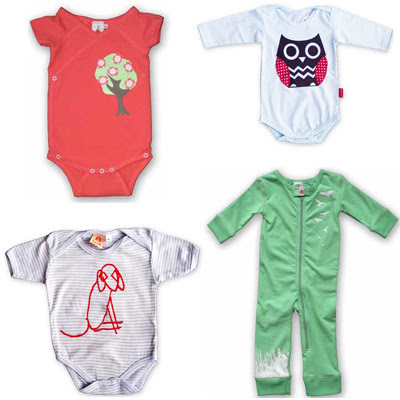 Please stop by the Onesies online store and check out the fabulous range, and let Alice know that I sent you. Super cute! Love the crossover onesie. I agree with your hubby! Why don't they make them for big people!!! I'd love the long leg, long sleeve (for next winter).